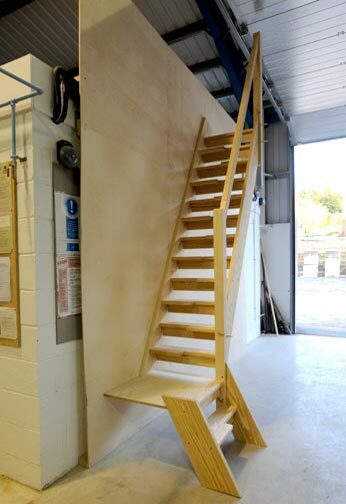 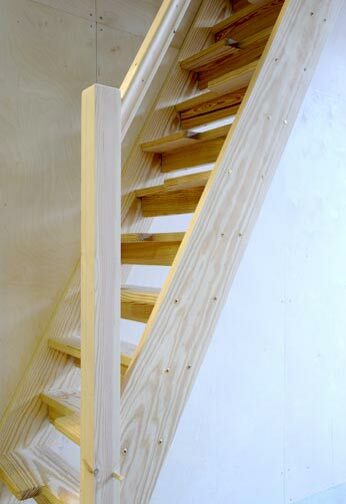 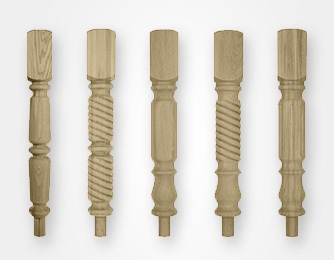 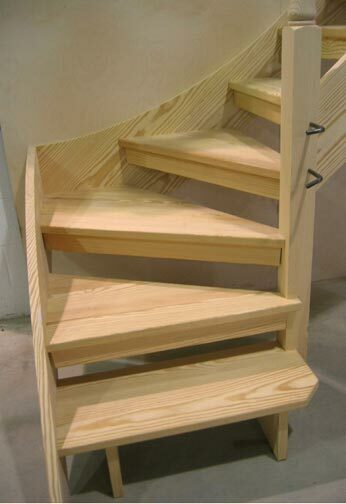 We manufacture all types of timber staircases, from the most basic reasonably priced style to high-end bespoke solutions. 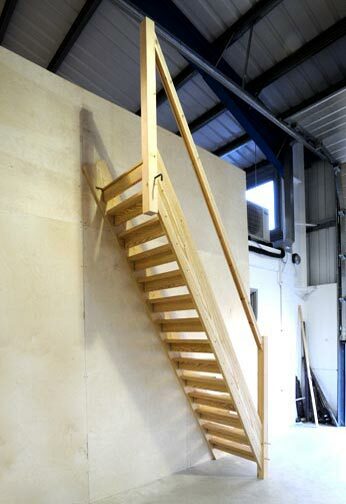 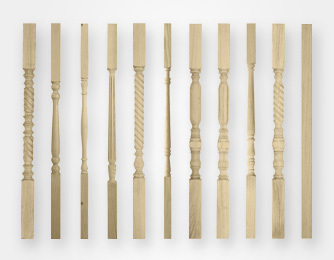 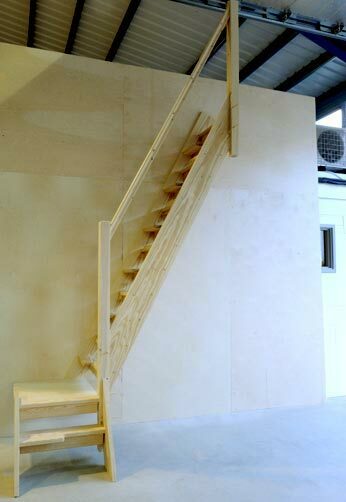 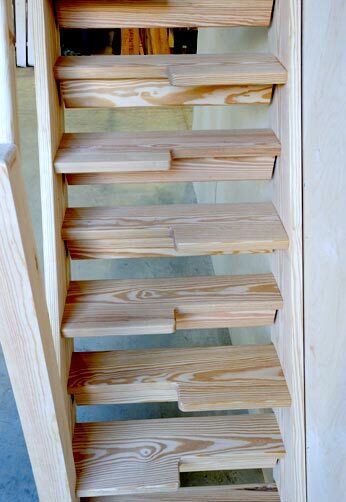 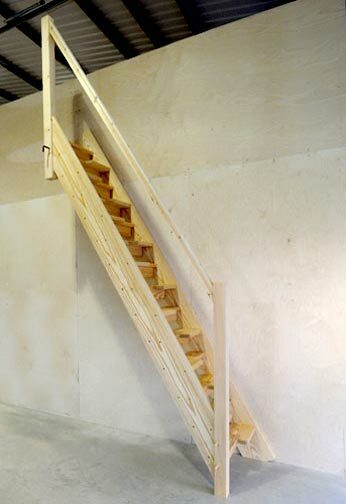 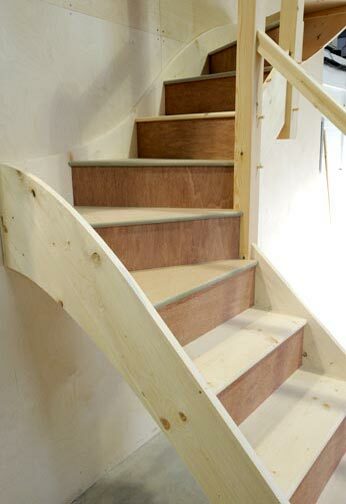 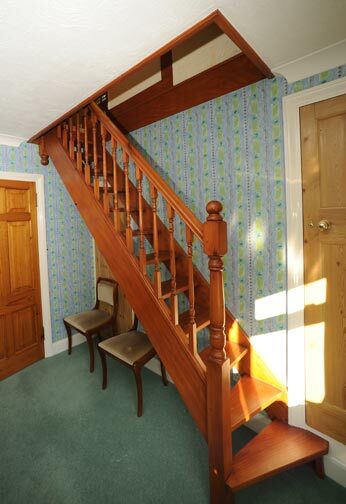 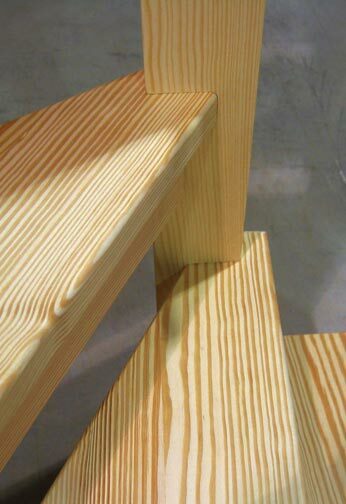 We can also match the same design and materials to the existing staircase. 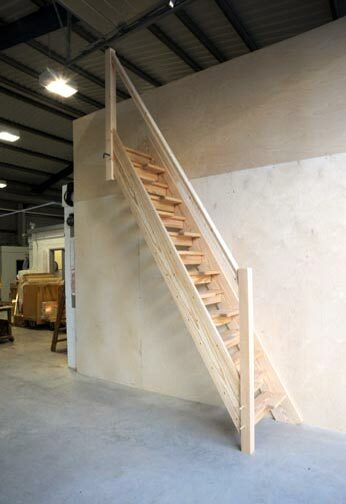 The loft staircase can be of any type from traditional, open riser or alternator, using any material, type of balustrading and to any configuration. 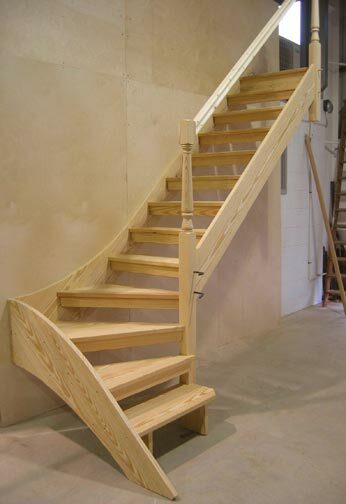 We can also help with the design, and ensure the staircase is made to measure to your dimensions and conforms to building regulations given the appropriate basic information and measurements. 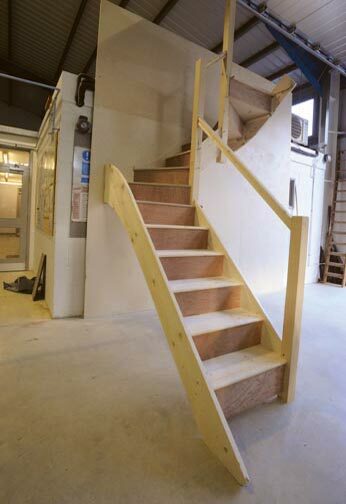 Sandiford Joinery is strictly compliant with the BWF stair scheme – we are fully accredited and conform to the highest standards and practises. 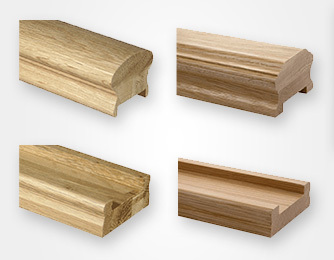 You can collect, or alternatively, we can deliver to any location in the Southeast of England. 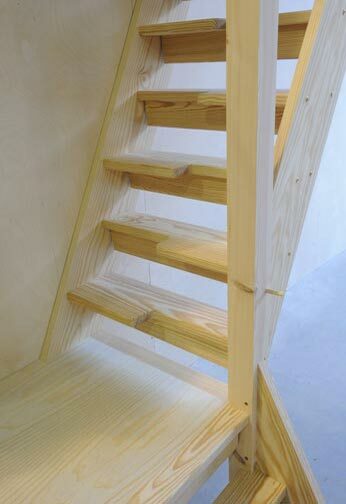 (Please allow 2 to 3 weeks from final details).